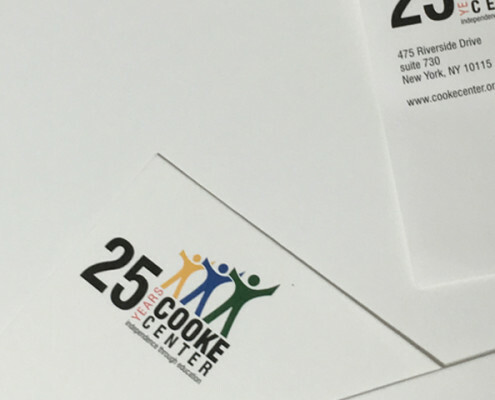 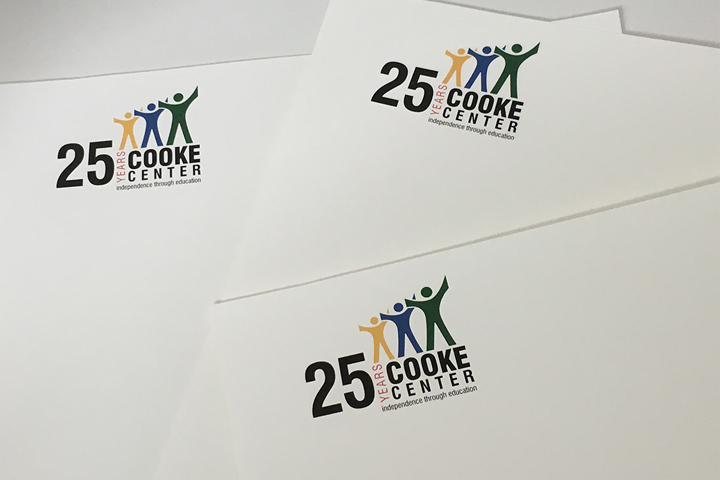 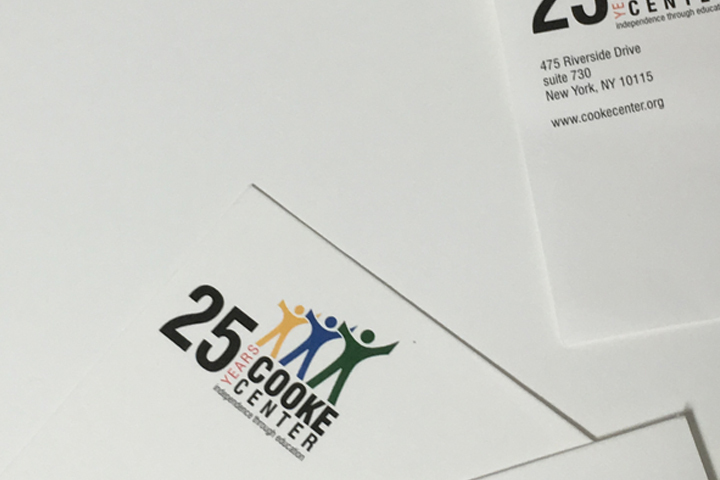  To celebrating their 25th anniversary, we designed various materials including, logo, letterheads and envelopes for 2 facilities, notecards and envelopes, and mailing label. 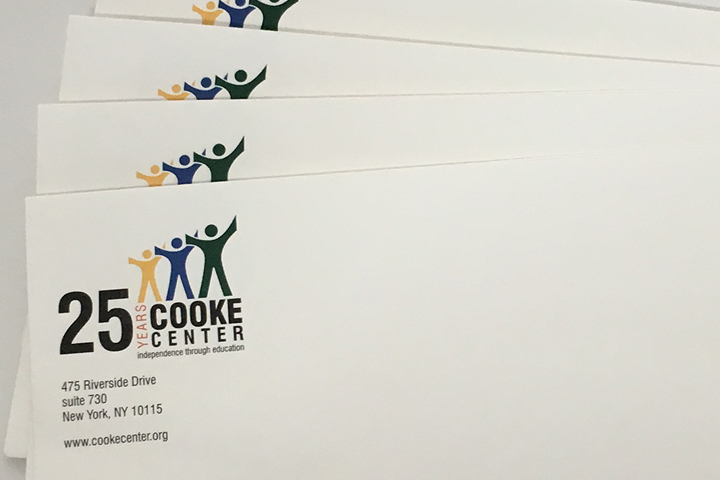 Files for web and email usage were also created. 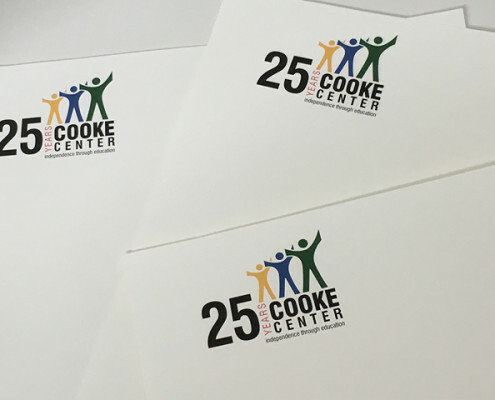 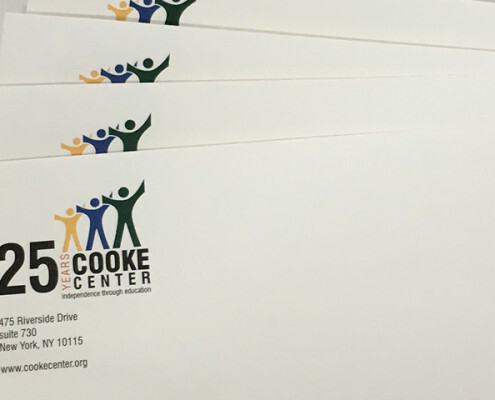 Cooke Center for Learning and Development is a non-sectarian, non-profit private provider of special education services in New York City offering a school for students ages 5 through 21, and consulting and training services.